Take your stock analysis skills to the next level with StockCentral’s suite of common-sense tools for individual investors. 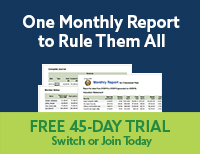 Get access to growth-oriented online stock analysis tools, stock screener, message boards, sector and industry averages, and company data reports with 10 years of historical data on any stock. 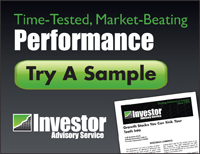 A suite of online tools to help you evaluate the quality, value, and growth of any stock using Instant Stock Analysis™ with TakeStock™ and our unique Company Ratio Analyzer. 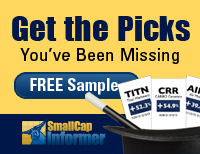 Quickly find stocks that meet your custom criteria for growth, quality, value, or industry exposure using our easy-to-use Stock Screener. 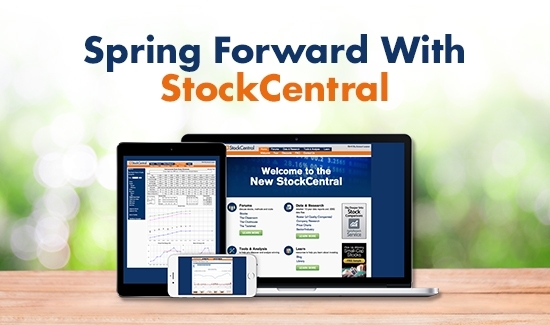 Share stock research and knowledge with other investors and club members in the StockCentral Community Message Boards. 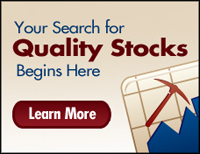 Get new stock ideas that fit the Stock Selection Guide model in the “Complete Roster of Quality Companies,” updated each week. View or print complete annual and quarterly financial histories on publicly traded North American companies using Morningstar® data. Review Technical Price Charts with a variety of technical indicators and styles, including line, Open-High-Low-Close, and candlestick charts. Select from several overlays, such as simple moving averages, exponential moving averages, Bollinger bands, RSI, and MACD. Save 25% and pay just $139.99 (regularly $181.98 if purchased annually) plus $6.95 shipping and handling for your copy of Take Stock (a $29.95 value). Subscribe to the nation’s most highly rated investing publications and tools with ICLUBcentral’s Ultra Bundle. The Ultra Bundle allows you to package various publications with multiple-year subscription terms into one huge bundle of savings. The more products you select and the more years you extend your subscription, the bigger your discount will grow! To get started, select the products for your bundle and then select your desired expiration date. Our Ultra Bundle calculator will then determine the best possible price for your package. We'll automatically match up the expiration dates of your current subscriptions and pro-rate any months to get everything in sync. Visit the ICLUBcentral Ultra Bundle page now. Join ICLUBcentral's Doug Gerlach and other expert instructors for a series of free online webinars. 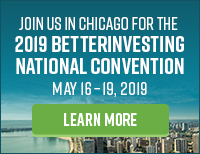 Our free investing newsletter, the ICLUB Insider, includes info about product releases, club operation tips, investment education articles, and more. Review current and past issues in the Archives -- and sign up today.